Roughly 1 in 7 people — 15 percent of the U.S. population — now lives in a place that is making the transition to 100 percent renewable energy. Big cities like Atlanta and Denver and small towns like Abita Springs, La., and Hanover, N.H. — as well as the entire state of California — share this common purpose. In fact, Republican-led Georgetown, Texas, and five other cities are already running on 100 percent clean energy. Read more here. Sierra Club Photo: Mayor Steve Benjamin of Columbia, South Carolina is one of the national co-chairs of the Sierra Club’s Mayors for 100% Clean Energy Initiative. Belfast, Maine mayor joins U.S. officials demanding reduction of fossil fuel usage, Penobscot Bay Pilot. 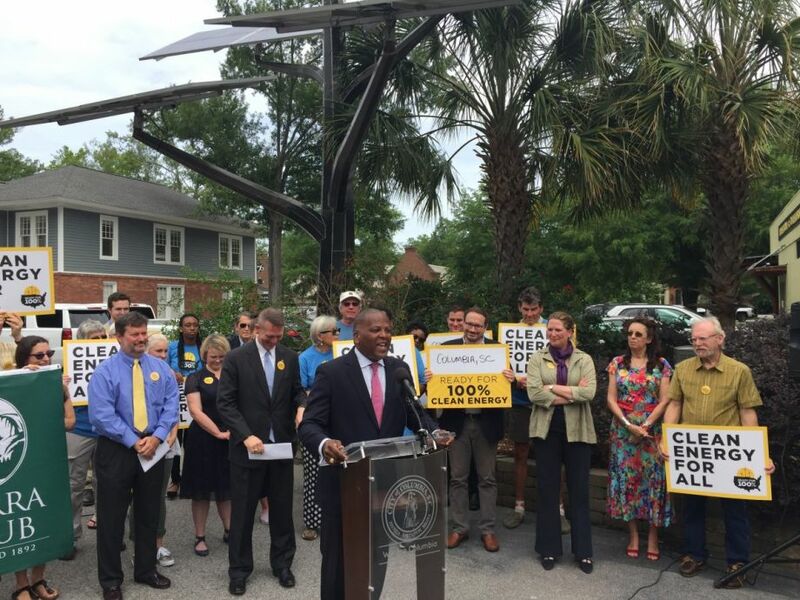 Mayor Samantha Paradis joined with more than 300 mayors, state representatives, and elected officials from 40 states in releasing a letter today calling for a nationwide plan to phase out the production and use of fossil fuels and to ramp up renewable energy as part of a green new deal approach to energy and efficiency. 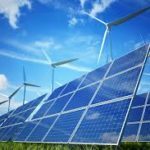 New York Governor Cuomo calls for 100% carbon-neutral electricity by 2040 via Green New Deal, PV Magazine. Cuomo is stealing the Sunrise Movement’s thunder, and could one-up California. Apple is planning to expand the company’s operations in Austin, Texas, including investing $1 billion in a new North Austin campus. The 133-acre campus for an initial 5,000 additional employees will be powered by 100% renewable energy, the tech giant said. Wisconsin nonprofits, including churches and schools, are getting $445,000 in solar-power grants for projects aimed at promoting clean energy and reducing electric costs. 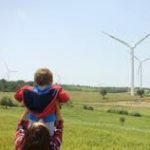 Altogether, the 36 grants from RENEW Wisconsin are expected to result in more than $4.5 million in new solar investments, according to the Madison-based nonprofit that supports solar power, wind power, biogas, geothermal systems and electric vehicles. A Texas municipal utility last week announced a new power purchase agreement for 255 MW of solar energy at less than $25/MWh, one of the nation’s cheapest ever solar deals. There’s an alternative future on the horizon, where instead of just drawing power from the grid, electric vehicles become a mobile grid storage resource, with drivers and utilities both reaping the benefits while providing clean power. The author, James Kennedy, engineering director and co-founder of Tritium, runs the company’s research and development team. 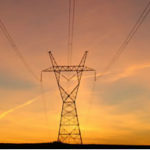 This entry was posted in NewsBlog and tagged 100% renewable energy, electric vehicles as a grid storage resource, Green New Deal, Nebraskans for Solar NewsBlog, RENEW Wisconsin, U.S. energy transition on December 17, 2018 by Helen Deffenbacher. A Nebraska energy company is conducting a feasibility study to find opportunities for renewable energy in Edgerton. The study will analyze energy consumption data provided by the city and determine whether city facilities qualify for renewable-energy development, said City Administrator Ramona Flanigan . . . Flanigan said she hopes the city’s investment will encourage other individuals and businesses to look into renewable-energy sources. Edgerton’s city hall has been powered by solar energy since it was built in 2010. Read more here. Bluestem Energy Solutions partners with Boyd Jones, a construction company founded in 1924, to engineer and develop renewable energy systems to provide clean energy to their clients. Bluestem Energy Solutions will conduct a feasibility study for the City of Edgerton, Wisc. This entry was posted in Nebraska / Midwest News and tagged Bluestem Energy Solutions, Boyd Jones Construction, RENEW Wisconsin, renewable energy jobs, solar and wind energy job opportunities for Nebraska companies in other states, Wisconsin's 100% Renewable Energy Initiative, Wisconsin's climate action on October 5, 2018 by Helen Deffenbacher. RENEW Wisconsin’s Solar for Good program, funded by Deerfield-based philanthropists Cal and Laurie Couillard, will issue grants to 16 Wisconsin nonprofit organizations that seek to install solar electric systems on their buildings. The 16 grants would support a total of 573 kilowatts (kW) of new solar electric projects, planned for installation in 2018. The total value of all of the solar projects would exceed $1.2 million. A diverse group of nonprofit organizations expects to receive the solar grants, including a food pantry in Verona, an organization that serves homeless veterans in Racine, and several houses of worship including a mosque, a synagogue, and a church. Each organization seeks to use its grant to install its own solar electric system, based on the energy needs of each facility. Scott Coenen, executive director for the newly formed Wisconsin Conservative Energy Forum, says the group will target Republican lawmakers with educational outreach on the benefits of renewable and alternative energy sources. The group will be funded by the national Conservative Energy Network, making Wisconsin the 19th state in its system, Coenen says. Xcel Energy’s Solar*Rewards program will be available for small PV systems in Minnesota beginning in 2018, offering incentives for a ten-year period. This entry was posted in Nebraska / Midwest News and tagged Conservative Energy Network, Nebraskans for Solar, RENEW Wisconsin, renewable energy news, Solar for Good Program, Wisconsin Conservative Energy Forum, Xcel's Solar Rewards Program on December 18, 2017 by Helen Deffenbacher. 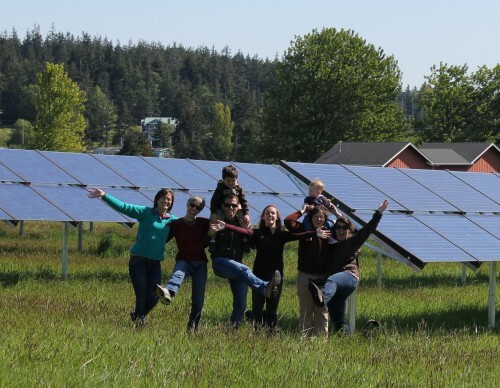 IREC Photo from Solar for Everyone: Community Shared Solar Growing Trend (Case Studies). The state Public Service Commission approved Madison Gas and Electric’s plan to launch a community solar pilot project in conjunction with the City of Middleton. Under the plan, utility customers who want to invest in solar power will be able to obtain half of their annual electricity needs from the solar panels that would be installed at the Middleton municipal operations center. This entry was posted in Community-Scale Solar, Nebraska / Midwest News, NewsBlog and tagged community solar development in the Midwest, community solar in Wisconsin, Milwaukee - Wisconsin Journal Sentinel, Nebraskans for Solar, RENEW Wisconsin on March 13, 2016 by Helen Deffenbacher. 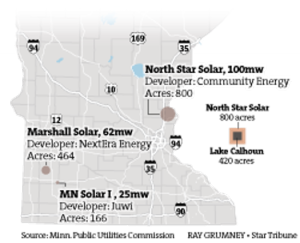 It is by far the biggest in a wave of large, ground-mounted solar arrays that energy companies are planning to build across Minnesota in the next few years . . . The Minnesota Solar Energy Industries Association, a trade group, is projecting a 30-fold increase in the state’s solar generating capacity by the end of 2017. Hundreds of large shared-solar projects are planned in rural areas and on the urban fringe, including Wright, Dakota and Washington counties, mostly to serve customers of Xcel, the state’s largest power company. Read the entire story here. The city located around 40 miles west of Minneapolis expects to get 100 percent of its energy from the solar garden . . . Waverly signed a 25-year contract to get its municipal energy needs met by the solar project, and [Mayor] Holmes estimates it will save about $400,000 over that time. Other consumers in town took to the idea, too: The garden “plots” quickly sold out, with 80 percent of the subscriptions snatched up by individuals, and the remainder going to the city and commercial businesses. Many renters and homeowners in the state don’t live in houses where it’s easy to add solar panels. But according to the group RENEW Wisconsin, last year five Wisconsin utilities added centrally located solar farms and let community members subscribe to the electricity. This entry was posted in Community-Scale Solar, Nebraska / Midwest News, NewsBlog and tagged cities powered by 100% renewables, community solar development in the Midwest, Nebraskans for Solar, RENEW Wisconsin, solar farms, solar gardens on January 21, 2016 by Helen Deffenbacher.